Hi Catz! I'll add you to the index. The hashtag is just what you decide to put at the end of the description on all your gallery shares. Like BG uses #BGsCreations, I just do #auntielynds. This makes them searchable under the hashtag search in the gallery. What's nice about the hashtag is you can hashtag the style of build or sim, say #modern, or #celebrity for a sim. I don't know if I have a hashtag! Hey Hey Hey!!! Could you add my Origin ID also! BreeMiles! I haven't built anything in a while tho! 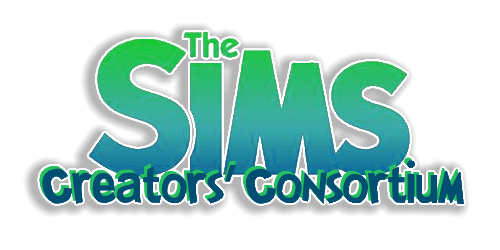 Hey I did also start a page over on the new forums for everyone to share there newest The Sims 4 Creations if you all would like to share there also it would be amazing!! Hi Pieta! I'll add you to the index. You could pick anything for your hashtag. Example #LadyPietaCreations. Then when you upload a creation be sure to put your chosen hashtag in the description of your creation. It's just another way for people to search for your uploads. Glad to see you. I just did a quick search on the gallery http://www.thesims.com/gallery and it would not pull your name. Searched under BreeMiles but no results in the gallery. I sent you an Origin friend request. Hi Bree Good to see you! I'll add you to the index. Thank you for the link I've bookmarked it. I haven't built anything work sharing yet but I will post it when I do. I found you in the gallery online. Hey! I finally bought TS4... it was 50% off so what the heck. I don't really play it much, and I don't expect to be making any sim-lebrities in it. I might do poses if/when a poseplayer type mod is made for it). And hashtags... Mmmm. 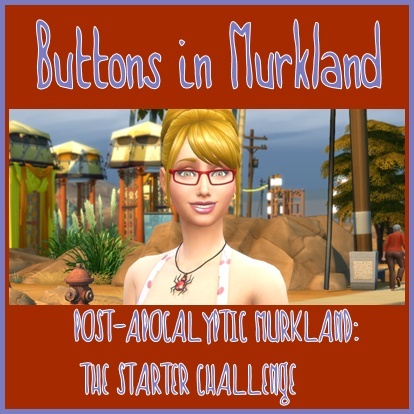 Dunno, and don't know if I will upload anything but probably #k2m1too and #studiok2sims are likely candidates. Hi ya K2 Added you to the index. Welcome to the forum Bexx. Hi Bexx87. I will add you to the index. Hello LeeLooRussia, I've added you to the index!